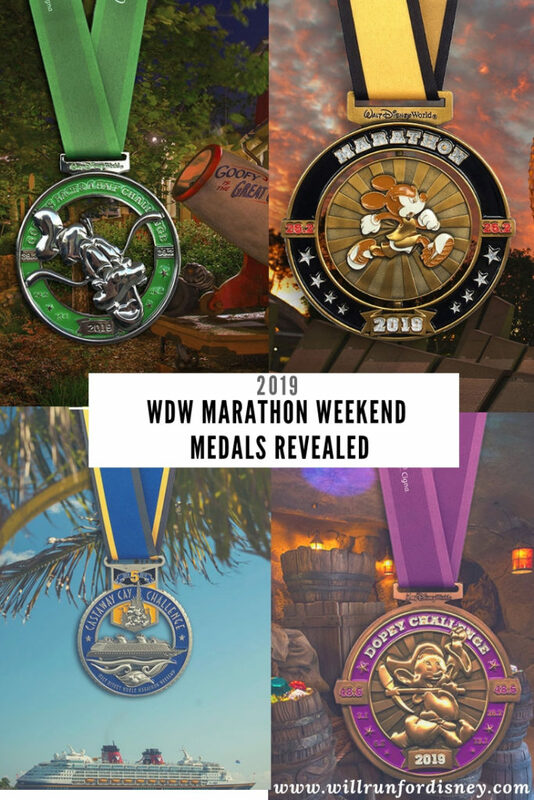 2019 WDW Marathon Weekend Medals RELEASED! 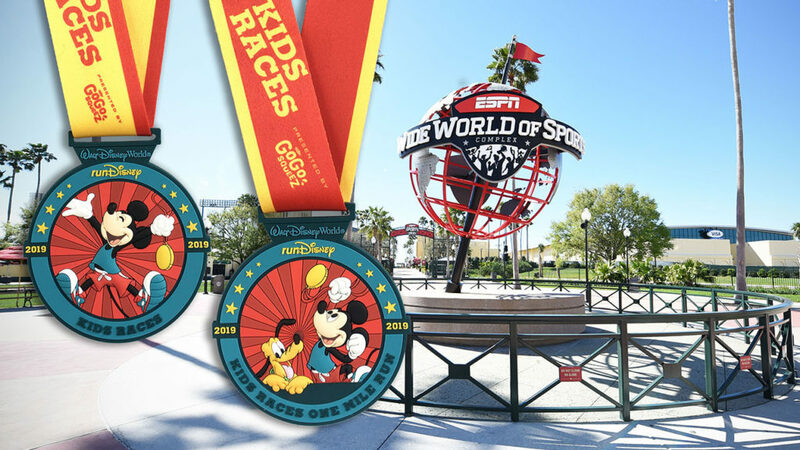 In runDisney style, the suite of 2019 Walt Disney World Marathon medals were revealed today! Mondays = #MedalMonday on social media. New to this year is the Oswald 5K medal (formerly Pluto 5K)! Unclear whether or not this was a permanent change. 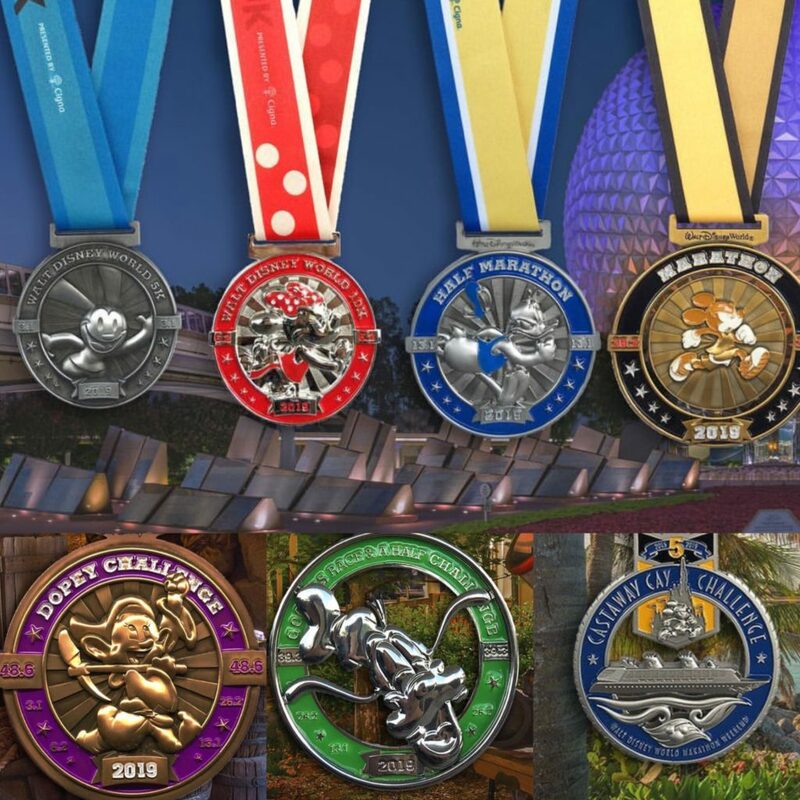 Otherwise you have your classic Minnie 10K, Donald half marathon, Mickey marathon, Dopey Challenge (my personal favorite), Goofy’s Race and a Half Challenge, and the Castaway Cay Challenge medals.  Well friends, I wish I could do all of the runDisney race weekends and events, but I will not be participating in this year’s marathon weekend. I had the time of my life this past January, and wish all of that joy, pride, and elation onto all who plan on participating in 2019. Now we wait for 2019 Princess medals! Likely in the coming weeks…stay tuned! 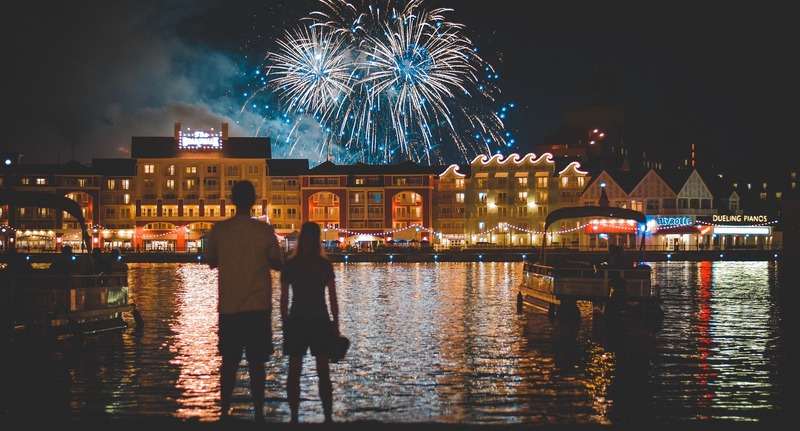 For more information and to visit the original article on Disney Parks Blog, click here. 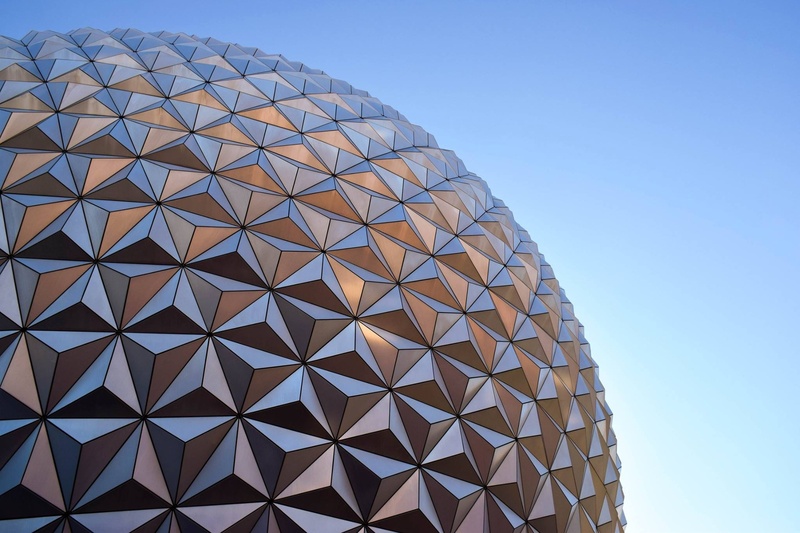 runDisney Q+A in collaboration with World Showcased! 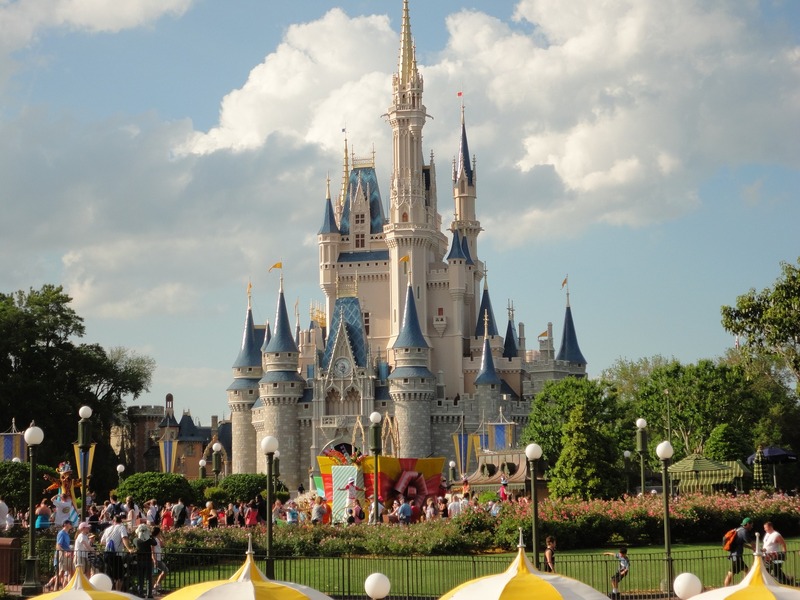 What is Will Run For Disney? 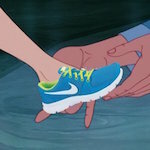 A blog about runDisney, Disney Parks and nostalgia, and my adventures in running!